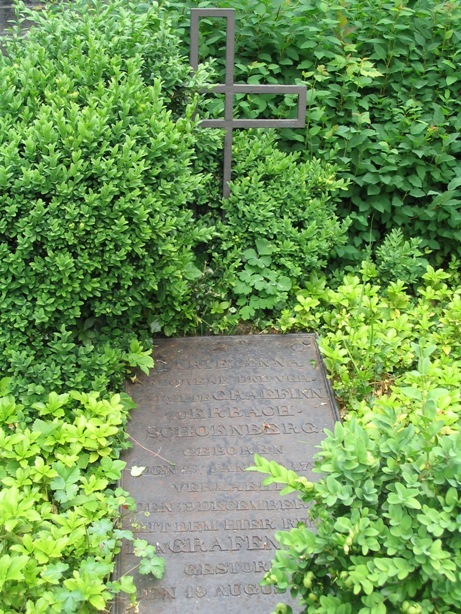 grave of spouse in Michelstadt. 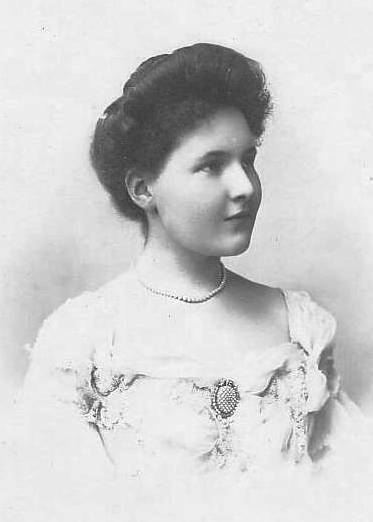 her grave  in the Bergkirche, Schleiz. grave of spouse  in the Bergkirche, Schleiz. 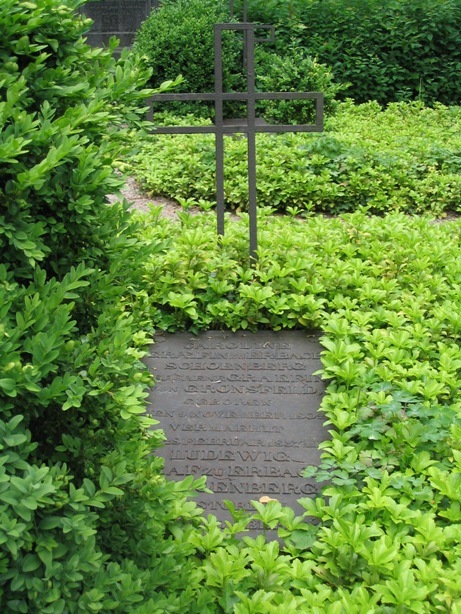 their grave(s) in the St.Annakirche, Gronau. 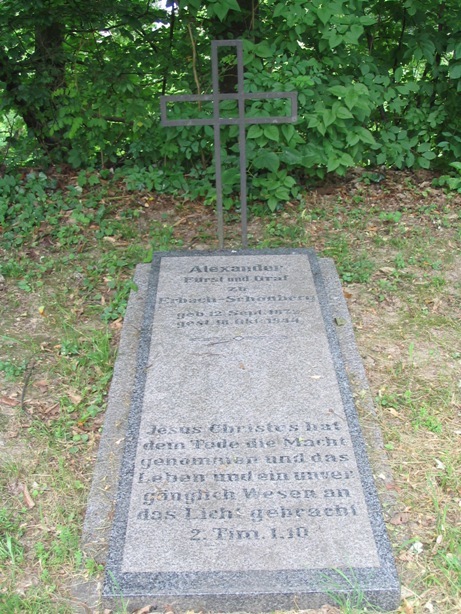 his grave in the St.Annakirche, Gronau. 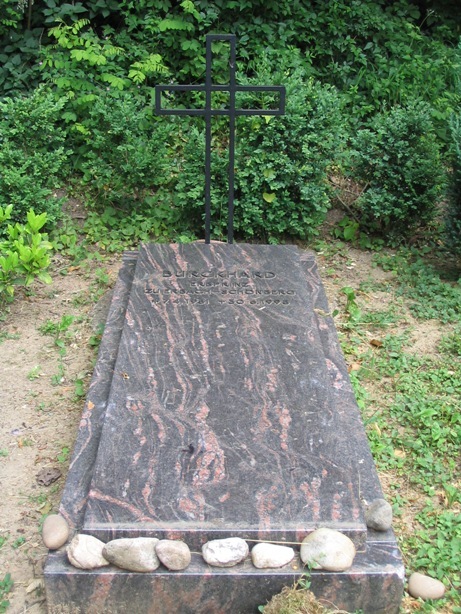 grave of spouse in the Friedhof, Bad König. 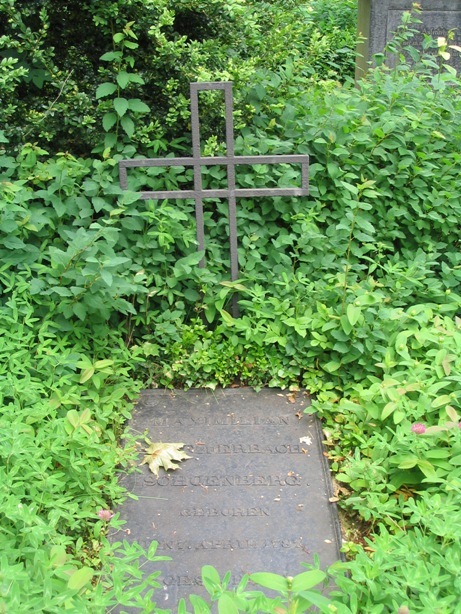 her grave in the St.Annakirche, Gronau. 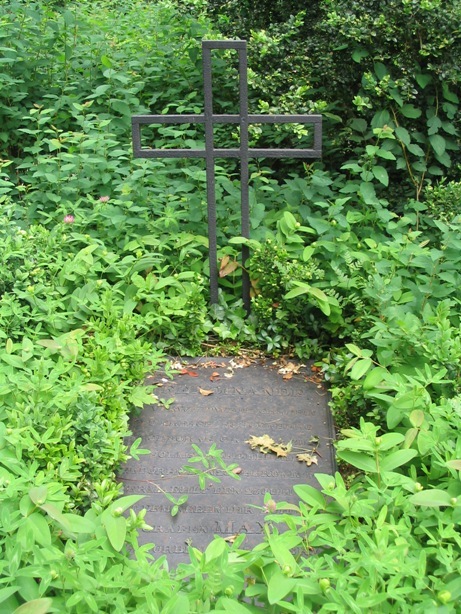 grave of spouse in the Familienfriedhof, Büdingen. 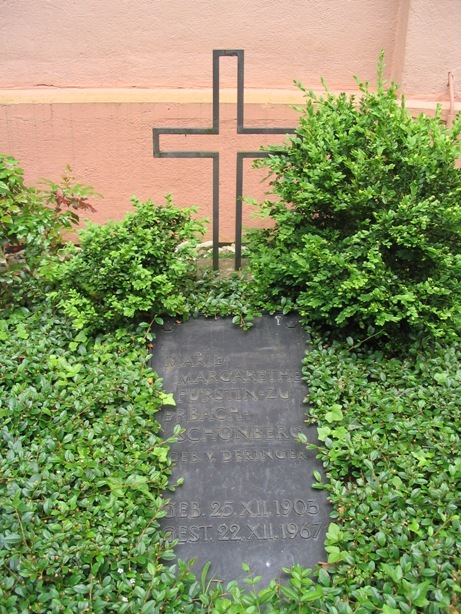 her grave in the Familienfriedhof, Büdingen. 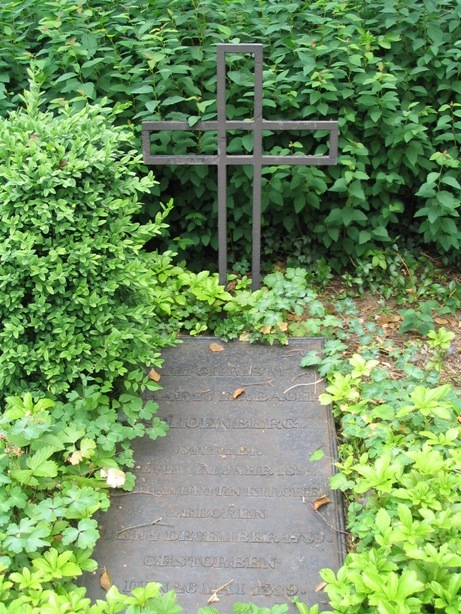 her grave in the Friedhof of the Marienkirche, Schönberg. grave of spouse  in the Friedhof of the Marienkirche, Schönberg. 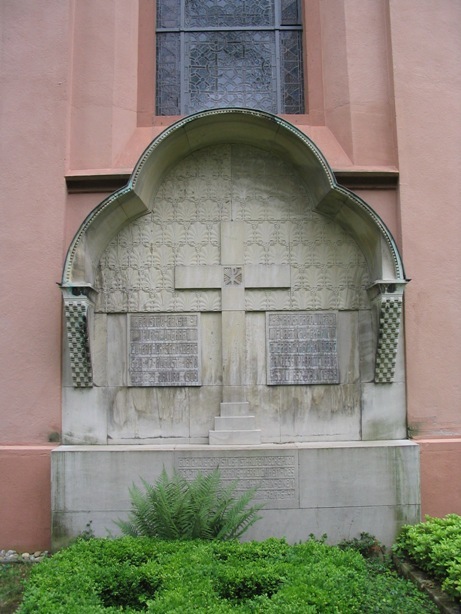 his grave (till 1832) in the Kirche, Gronau. 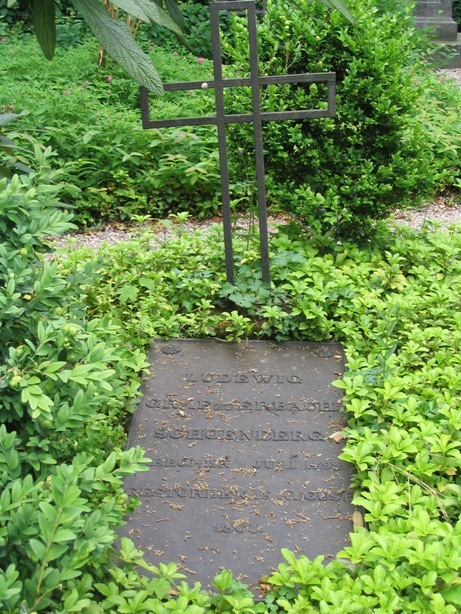 his grave  in the Friedhof of the Marienkirche, Schönberg. 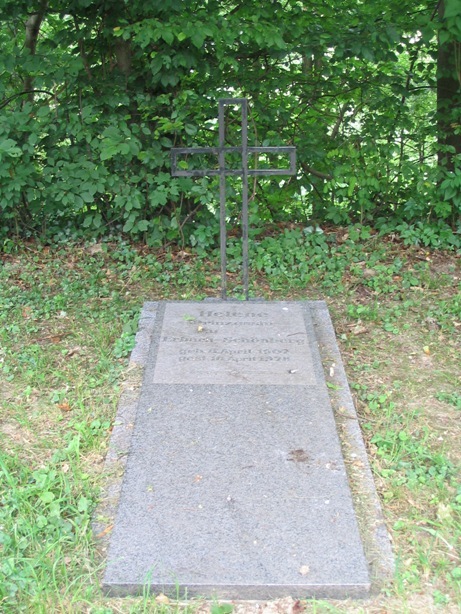 his grave in the Familienfriedhof, Büdingen. 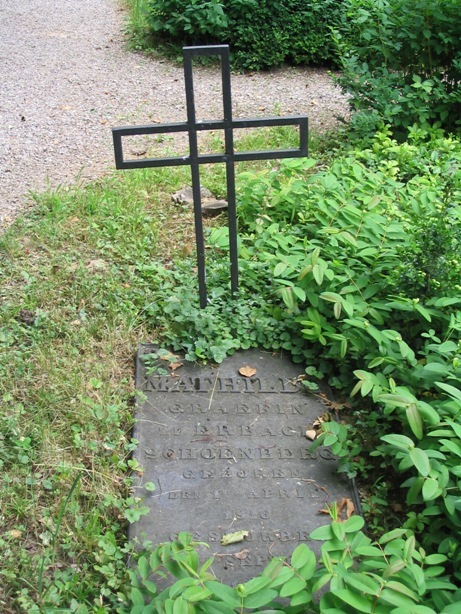 grave of 1e spouse (till 1832) in the Kirche, Gronau. 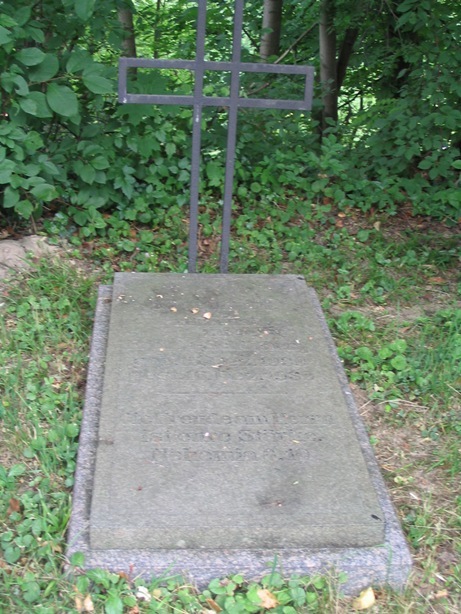 grave of 1e spouse  in the Friedhof of the Marienkirche, Schönberg. 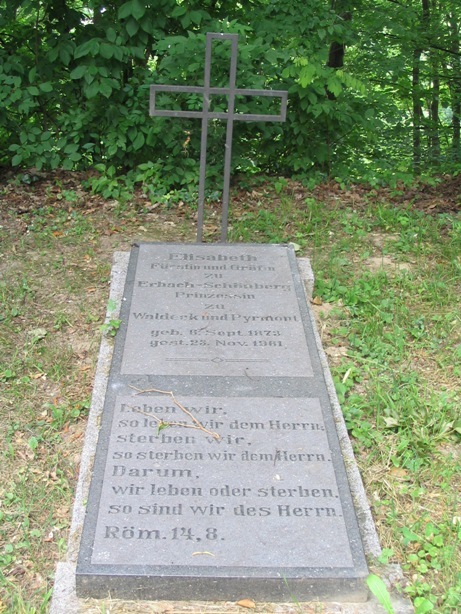 grave of 2e spouse  in the Friedhof of the Marienkirche, Schönberg. 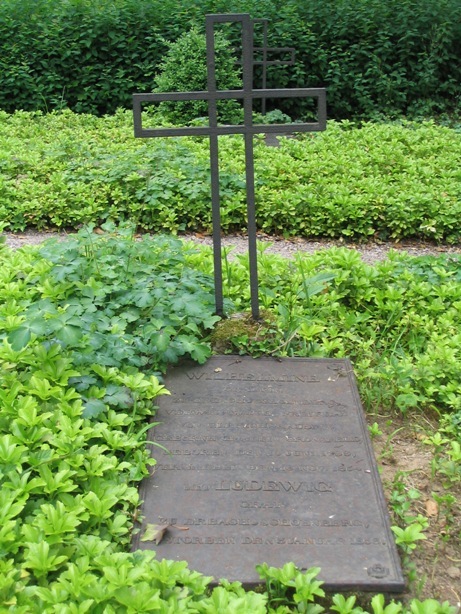 her grave in the Gräflicher Friedhof, Niddatal-Assenheim. 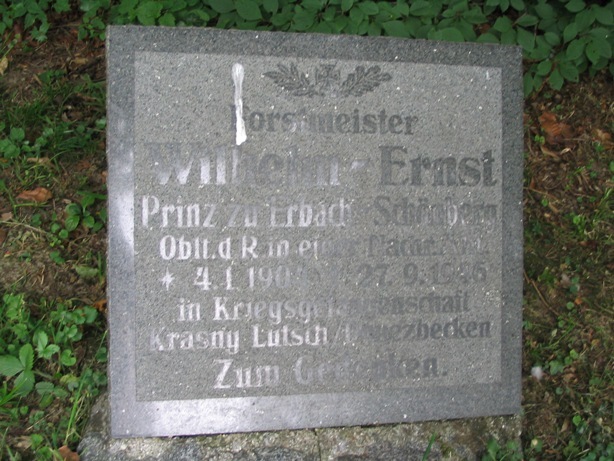 grave of spouse in the Gräflicher Friedhof, Niddatal-Assenheim. 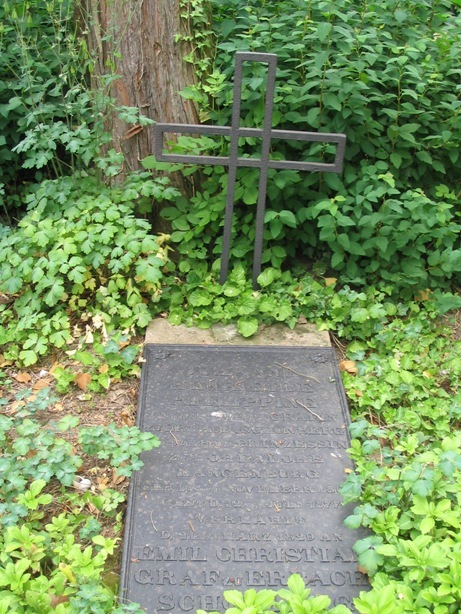 her grave  in the Friedhof of the Marienkirche, Schönberg. their grave [1+2] in the Friedhof of the Marienkirche, Schönberg. their grave [17+18] in the Friedhof of the Marienkirche, Schönberg. 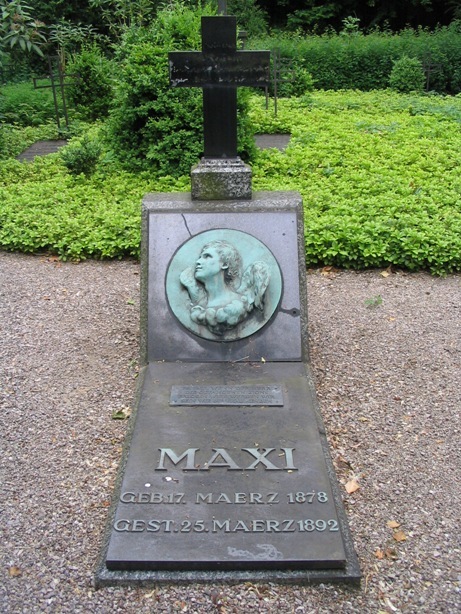 her grave in the Friedhof, Schlitz. 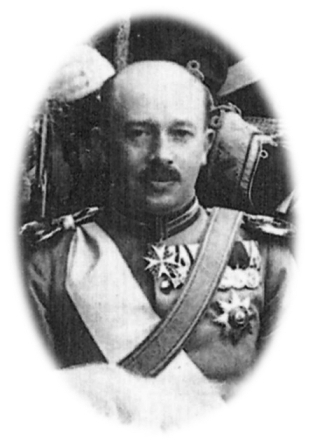 graveof spouse in the Theobaldi-friedhof, Wernigerode. 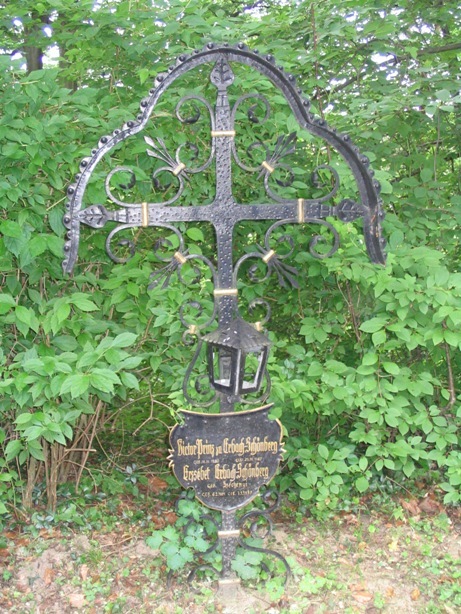 memorialplate  in the Friedhof of the Marienkirche, Schönberg. 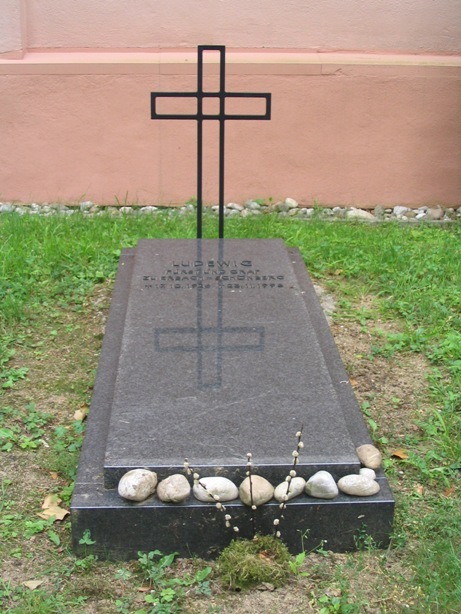 grave of spouse in the Friedhof, Schlitz. 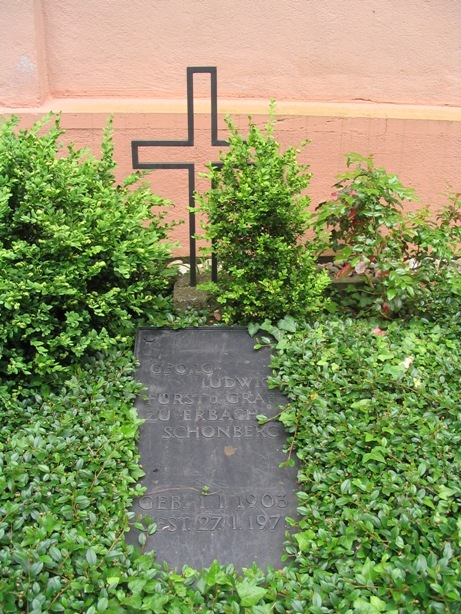 grave of spouse in Dalhausen.